Price: Free and open to the public. Tickets are not required for this event. 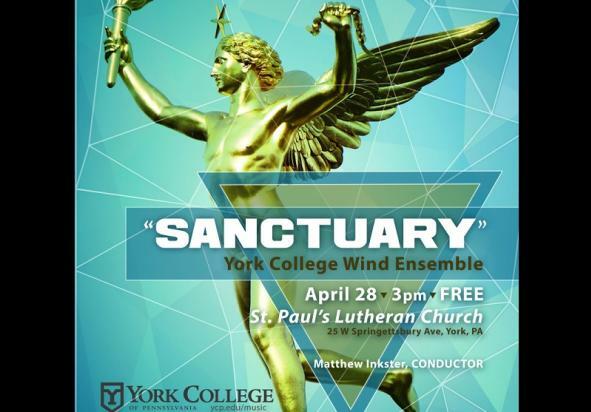 The York College Wind Ensemble will present a concert of works celebrating "sanctuary." 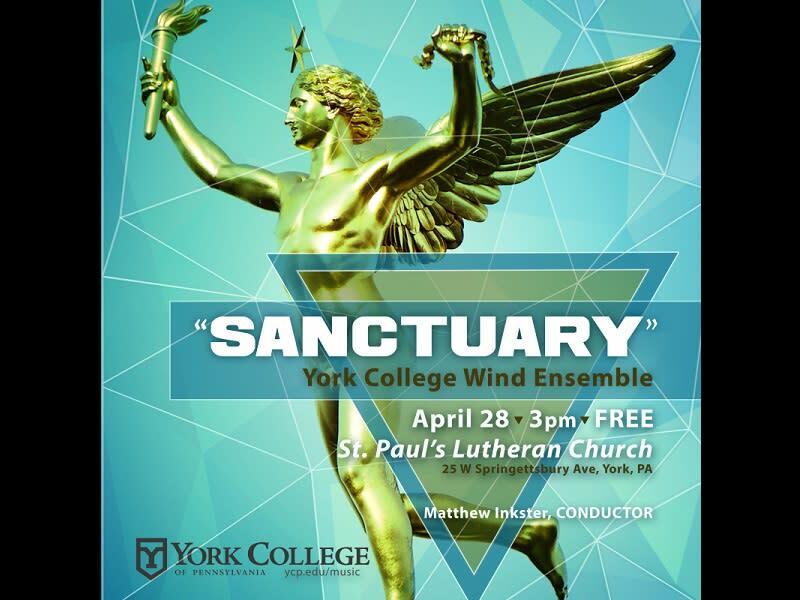 Presented in the lovely and reverent space of St. Paul's Lutheran Church, and in celebration of their recently remodeled space, the concert will feature several works that will make use of the pipe organ alongside the Wind Ensemble. These include a rarely heard work by Hector Berlioz and music of Dmitri Shostakovich, Frank Ticheli and Eric Whitacre.